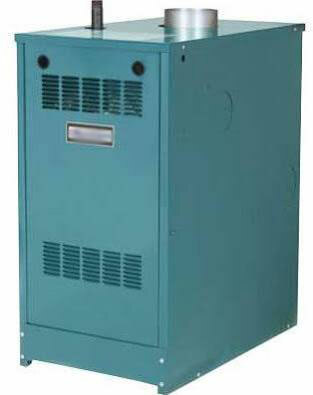 So you have an old boiler and the oil or gas company has told you to start thinking about replacing it. In a worst case scenario, the fuel company may have deemed your boiler dangerous and shut it down! It’s a situation nobody wants to face during the cold winter months. People immediately tend to go into panic mode and make a quick decision in order to get the heat turned back on so they can get on with their lives. 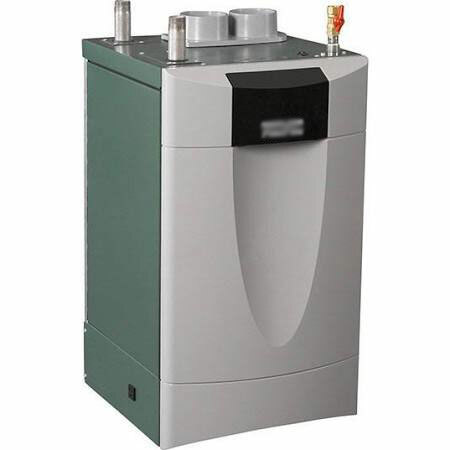 The problem with making a decision under pressure is that you might be missing a much more economical solution, such as a dramatically less costly boiler repair job. Or if you do indeed need a new boiler, the replacement boiler you hastily select may not fit your needs, and end up being more costly and inefficient than an alternative choice. Well don’t be so quick to pull the trigger. Let me help. It’s in the best interest of the large companies that sell you service contracts to have new equipment in your home. Now that’s not to say that they may not be 100% correct. Your boiler actually may need replacing, and there are many valid reasons for you to replace it. I’m offering you the opportunity for another opinion. What If Your Boiler Was Condemned and Shut Off? If a heating professional shuts your boiler off and tells you he has condemned it, you are in a sticky situation because other companies will be unwilling to take the risk and restart that boiler. It’s for your own protection. I take that very seriously. If I come across a dangerous situation I will shut the unit off and call the local building officials to make sure that the issue is resolved properly and safely. But even if your boiler was condemned and shut off, I may be able to help give you more options for repair and or replacing. Unlike the gas company, I am not going to sell you fuel so I will make sure you get options in oil and gas — whatever fits your situation the best. 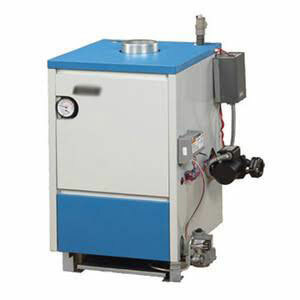 I am your independent source for boilers and repairs. Let the Plumbing Artisans help you out. Solving plumbing and heating problems is what we do! Even if you aren’t experiencing boiler problems at the moment, have us inspect your boiler. 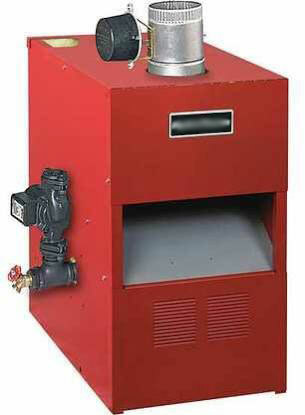 What if your boiler is operating well at the moment? Regular inspections and preventative maintenance can help you avoid a boiler breakdown and give you peace of the mind you deserve. Give us a call and we’ll come out and inspect your boiler so you can have an accurate idea of its condition and how to extend its useful life.